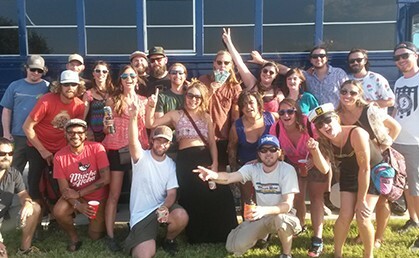 “LOOKING FOR A RIDE FOR YOUR BACHELOR OR BACHELORETTE PARTY, A NIGHT OUT ON..."
Affordable, Reliable and fun Party Bus Austin! 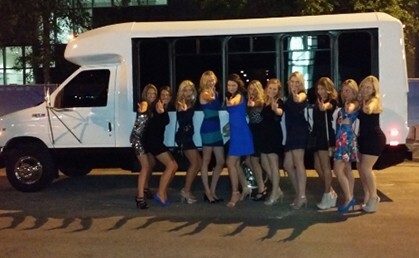 look forward to service you the best party bus rental in Austin. 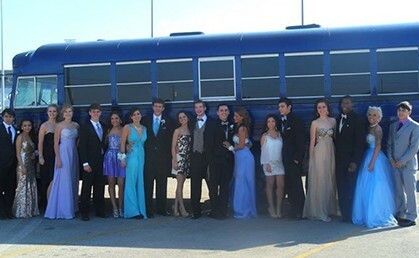 Central Texas’ superior, locally owned Party Bus company. 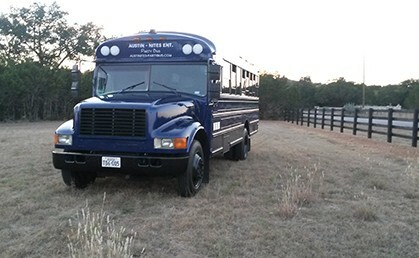 If you are looking for a ride for your bachelor or bachelorette party, a night out on sixth-street, hill country wine tour, or your high-school prom, you’ve found the right company. 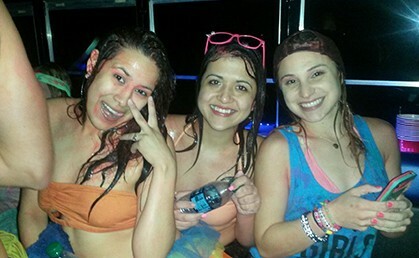 Our party buses are fully equipped to provide you and your guests a memorable experience. 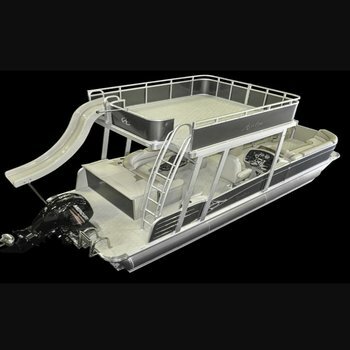 Unlike other companies, the bus you see is what you get, no bait and switch. Our drivers are professional, have a great knowledge of Central-Texas, and care about your experience. 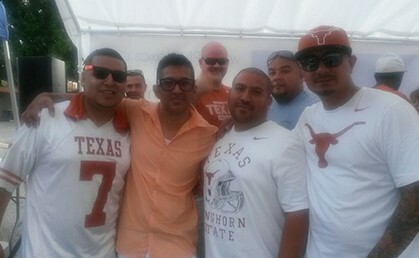 Owners Robert & Melissa Lopez were born and raised in Austin, Texas and have known each other since middle school. They have been married for 17 years and have 5 children. Welcome to our website, we look forward to hearing form you!